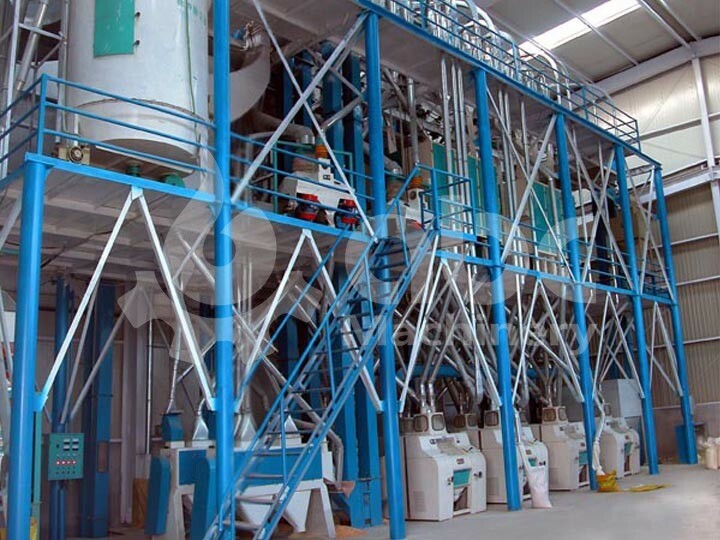 80 ton per day wheat flour production line in Gondar, Ethiopia 2011, it had been running 4 years. 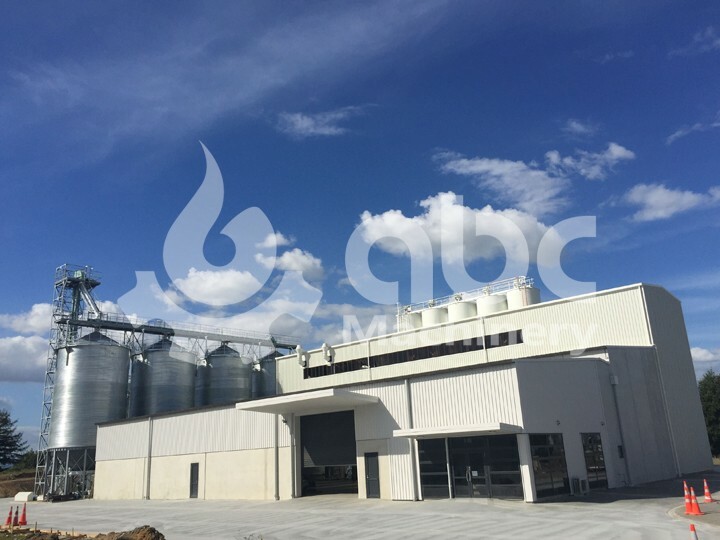 Capacity: Process 80T wheat per day. 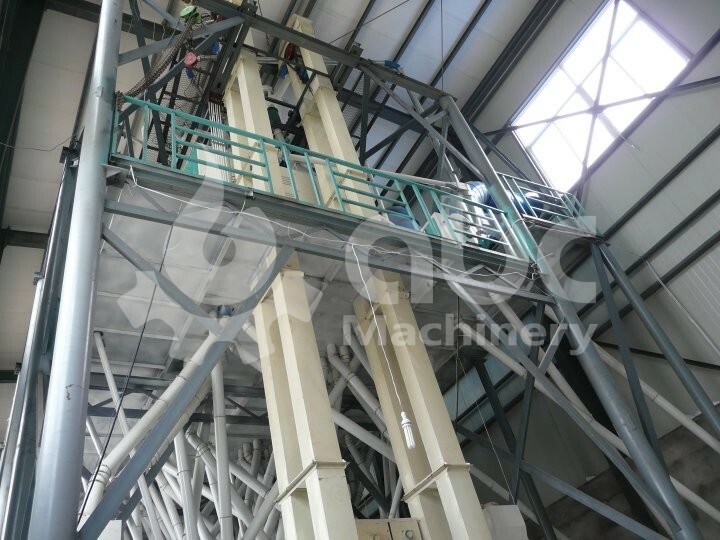 Power: About 260 KW, Adopts 7 sets of FMFQ60 roller mill machine. The number of the workers: It needs 3 shifts per day; every shift needs 6-8 workers. 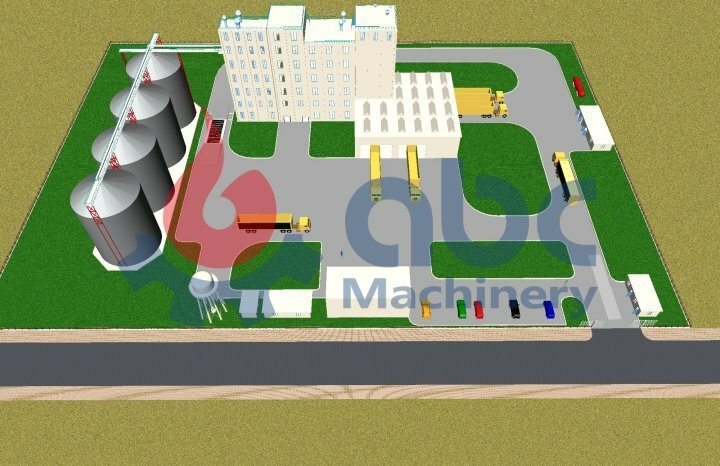 This customer is of one local Ethiopia customer who wants to build their own plant, since the wheat processing market is competitive, after finished this plant, the high quality wheat flour is very popular. adopts three sifters, two scourers, two stoners, one washer, two magnetic selectors and add up to 10 courses of technological process. 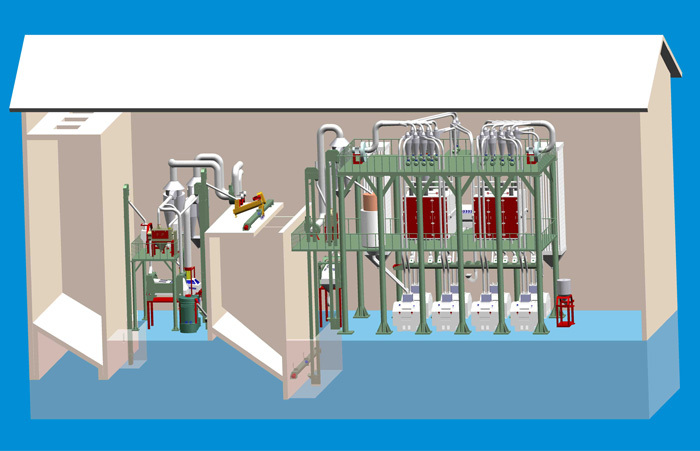 “4B5M1S1T” systems and has 14 courses of technological process of grinding.